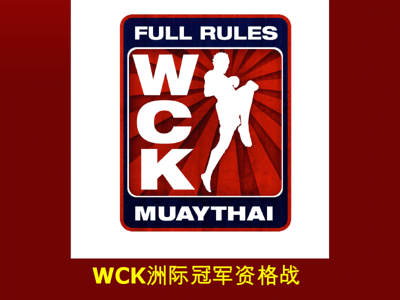 WCK Muay Thai just recently closed business on their last USA event for 2010 with their recent event at Harrah’s Casino. But there appears to be much in store for their December event and as jaded as I am I have to admit they pulled out all stops for this one. 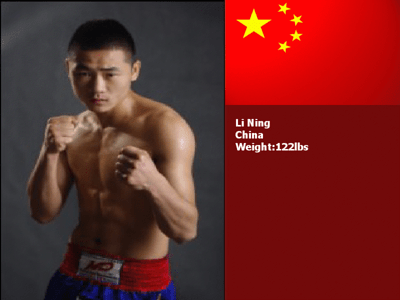 There will be scheduled to take place not one but two tournaments for their December 18th show in Haikou, China. Then the following day the finalists of the 2 tournaments will participate in final fights to determine who is the winner with the recipient of the winner’s circle also receiving a $10,000 cash prize. As one might expect the event will feature many of the United States marquee fighters of Dennis Warner’s WCK events held stateside. But there are also many new faces to this particular event that you may recognize on some of my own past coverage on this very site. 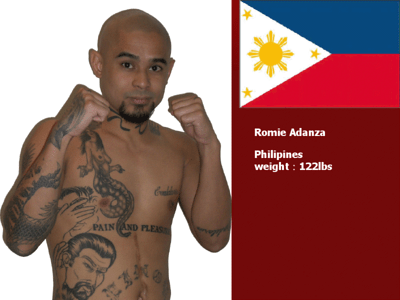 The 2nd tournament to take place will be at the higher weight limit of 160lbs and will feature the following fighters. 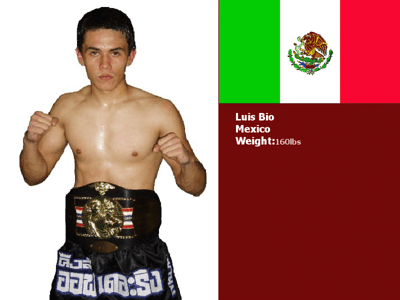 Among them is Luis Bio, recent winner of the WBC Muay Thai Mexico championship title. 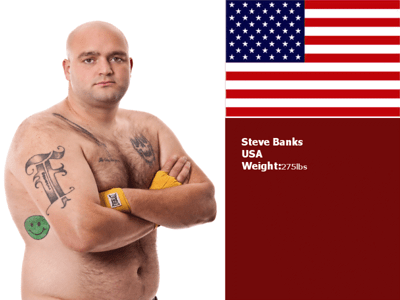 Up next defending his recently won WBC Muay Thai super heavyweight world title will be Steven “Panda” Banks from the USA. 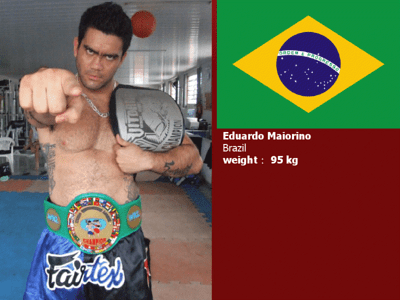 banks will defend against Brazil’s Eduardo Maiorino who last challenged Steve McKinnon for the WBC Muay Thai cruiserweight title. Next is a female Muay Thai bout at 122 lbs with the USA’s Jeri Sitzes versus the Ukraine’s Lena Ovchynnikova. Sitzes is coming off a very definitive TKO stoppage of Australia’s Joanna MacEachern from WCK Muay Thai’s August event in the United States. Sitzes has continually improved and will try to keep her winning ways on December 18th. Lena Ovchynnikova has to be one of the most decorated female nak muay I’ve ever seen. Ovchynnikova is the current title holder of the European Championship in kickboxing and Thai-boxing in 2007 (ISKA), Vice European champion kickboxing 2007 (ISKA), Champion of Ukraine for 2007-2008 in MMA and two European Cup places with Thai-boxing in 2008 (ISKA) Champion. 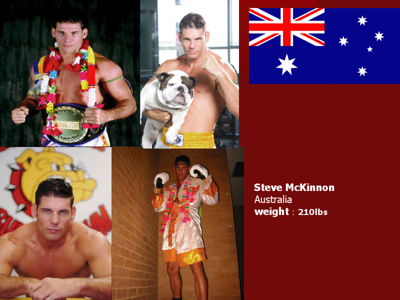 Next up is a WBC Muay Thai world super cruiserweight title defense for Australia’s Steve McKinnon against France’s Stephane Susperregui. 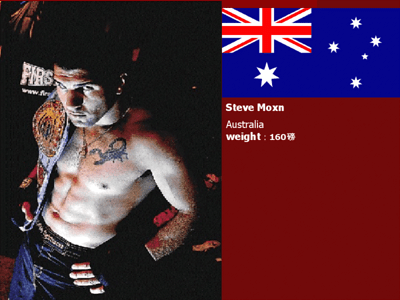 McKinnon last defended his title against Eduardo Moraino who is also on this card but as the super heavyweight challenger against Steven Banks. Recently crowned WBC Muay Thai women’s 135lbs world champion Miriam Nakamoto returns to China (where she has a very significant fan base) to defend against challenger Chantal Ughi who has been actively training and fighting in Thailand. 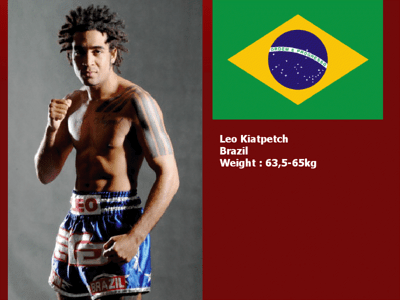 Fighting for an international title (at this point I am speculating it’s a WCK promotional title) is WMC Z-1 world champion Leonardo “Amendoim” Monteiro. 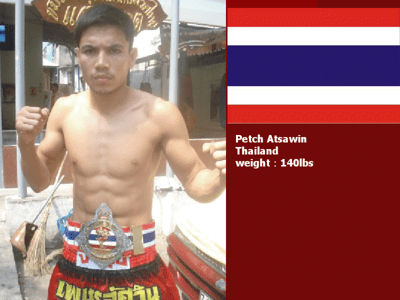 Fighting Leo will be Petch Atsawin of Thailand. It looks like Chinese audiences will be treated to a very good-looking card on December 18th. I’ll report more on the card and post results as I learn more. ~ by fatsoking on December 10, 2010.